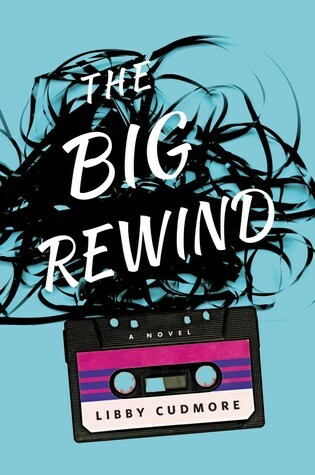 I couldn’t resist the premise of Libby Cudmore’s debut novel, The Big Rewind. I have a cracked vinyl case full of mix tapes, including the odd one or two given to me by ex-boyfriends that I have never been able to throw away, even though I haven’t had a working cassette player in more than a dozen years. Wannabe music journalist Jett Bennet is rocked when she discovers the bloodied body of her neighbor and friend KitKat while dropping off a mis-delivered package containing a mix tape full of songs about love and heartbreak. Despite a lack of grounds, police suspicion falls on KitKat’s missing boyfriend Bronco, but Jett, who temps as a proofreader at a private investigation firm, speculates that the mysterious compiler of the mix tape may have motive, and with the help of her best friend, Sid, hunts for the sender. The Big Rewind is a murder mystery and a love story. As Jett searches for the person responsible for KitKat’s murder, she reminisces about her romantic past, browsing her own collection of mix tapes from former lovers. On her mind is the one that got away -Catch, even as her feelings for best friend Sid begin to change. I liked Jett, though given she is aged only in her mid twenties or so, her sense of nostalgia is a little excessive and her fixation on her lost loves is a little unhealthy. Her motovation for solving the murder is a little flimsy but she unpicks the mystery in a way that makes sense given her lack of experience. The Big Rewind has a turn of the century hipster vibe what with Jett’s mentions of Trader Joe’s, French Press coffee makers, kale and pot brownies, and visits to vegan bakeries, strip joints, retro vinyl record stores, and basement clubs which is a little painful, but also kinda fun. What I probably enjoyed most was Jett’s eclectic taste in music, dozens of songs mostly from the 1980’s are referenced throughout the novel, playing to mood and emotion. The Big Rewind is a quick and easy read, quirky and fun. 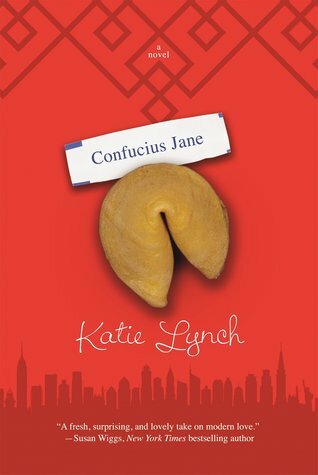 Confucius Jane is an engaging contemporary romance novel from debut author Katie Lynch. It’s from the office window of her uncle’s fortune cookie factory that aspiring poet Jane first spies the blonde haired woman who regularly lunches at the noodle shop across the street but it’s only at the repeated urging of her 11 year old cousin Minette she finally introduces herself. Sutton St James is just weeks away from finishing her medical studies and is anxious about taking the next step in her career, she doesn’t have time for a new relationship, but is disarmed by Jane’s friendly approach. The physical attraction between the couple is strong, illustrated by several steamy intimate scenes later on. And though they have very different backgrounds and ambitions, it is obvious as they get to know one another that Jane is the ying to Sutton’s yang. Issues common to any relationship are explored such as trust, independence and commitment, and as expected in a romance novel, Lynch puts several obstacles in the couples path, the most challenging when Sutton is faced with a devastating family crisis. Lynch also touches on some more serious issues including medical ethics, Multiple Sclerosis and media exploitation. There is also a hint of Chinese mysticism related to the fortunes Jane writes. Set in New York’s Chinatown, Lynch’s vivid portrayal of its community, from the people to its crowded streets and stores, are charming. Foodies will enjoy the delicious descriptions of fragrant noodles and hot Chinese dumplings, and may even be tempted to try fried chicken feet. In general the writing is of a good standard, and I enjoyed Jane and Sutton’s flirty banter, though some of the dialogue doesn’t ring quite true, veering into cliched sentimentalism on occasion. 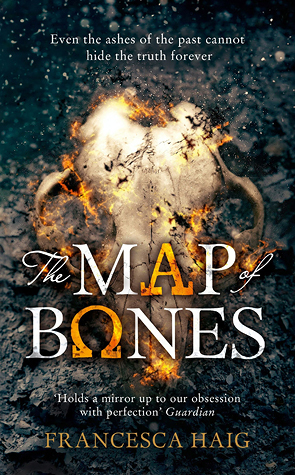 The pacing is appropriate and the story concludes with a satisfying HEA. Confucius Jane is the first commercial romance novel I have read featuring a lesbian relationship, and I found it to be an enjoyable read. The premise of The Readers of Broken Wheel Recommend by Katarina Bivald is irresistible to any book lover. When Sara Lindqvist arrives in Broken Wheel, Iowa from Sweden in response to an invitation from her elderly penpal and fellow book lover, Amy, she is upset to learn that her host has passed away. The sensible thing would be to return home, but the townspeople are determined to honour Amy’s commitment and insist that Sara remain. 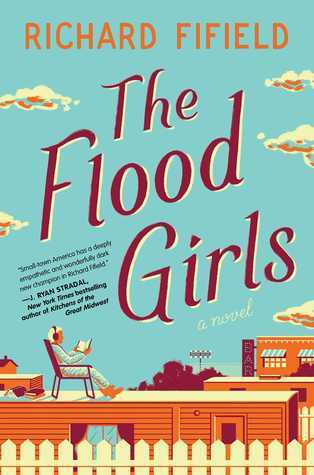 Looking to repay the towns’ kindness for the remainder of her stay, Sara casts around for an opportunity, eventually settling on the idea of opening a bookstore in one of the many empty Main Street stores using Amy’s extensive personal library. Despite the general scepticism of the townspeople, who aren’t ‘readers’, the residents rally and the bookstore, and Sara, earns a place in their hearts. Excerpts of the letters exchanged between Amy and Sara provide background information about the town and it’s people. Broken Wheel was once a thriving farming town but in recent years has fallen victim to the economic recession. It’s remaining population is a diverse and quirky group that provides color and charm. A romance is slowly developed between Sara and a local man, a less traditional relationship also evolves between two supporting characters. A little tension surrounds Sara’s wish to stay longer and the townspeople’s efforts to circumvent her visa conditions. 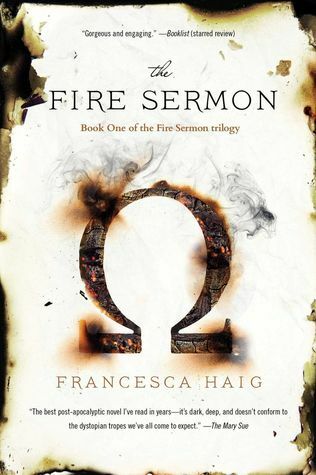 It’s the ‘book talk’ that will appeal to most readers however which includes discussion about titles as diverse as Bridget Jones Diary, The Girl with the Dragon Tattoo and Jane Eyre. I thought the translation (from the original Swedish to English) read smoothly and the pacing was good. 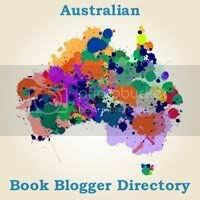 The Readers of Broken Wheel Recommend is a light and pleasant read with an uplifting resolution. 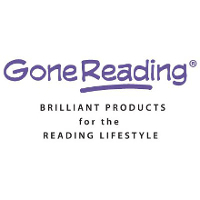 Independent publisher Sourcebooks announces the “Readers, Recommend Your Bookstore” campaign, which will give grant money to three nominated bookstores. 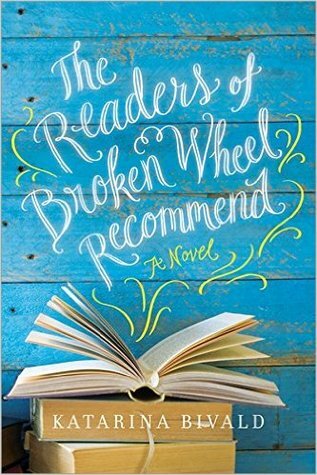 The “Readers, Recommend Your Bookstore Campaign” is inspired by the phenomenal support booksellers have given The Readers of Broken Wheel Recommend by Katarina Bivald, which was selected as the #1 Indie Next Great Read for January 2016. 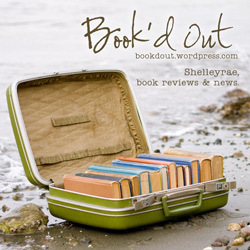 Anyone can nominate their favorite bookstore at http://books.sourcebooks.com/readers-recommend-your-bookstore-sweepstakes/. Sourcebooks will award the winning bookstore with a $3,000 prize; two additional bookstores will each receive a $637 prize (the population of Bivald’s fictional Broken Wheel, Iowa). In addition to bookstores receiving prizes, weekly giveaways for those who nominate will be held throughout the campaign. 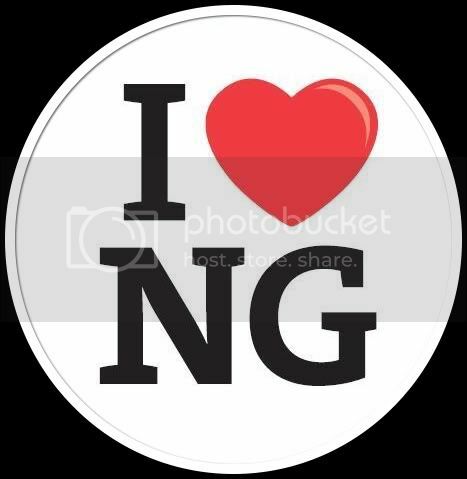 Voting began January 4, and runs until February 19, when the winning bookstores will be announced.